Music has always been part of our lives. It is deeply imbedded in our existence, adding depth and dimension to our environment, exalting the human spirit, and contributing in important ways to our quality of life. 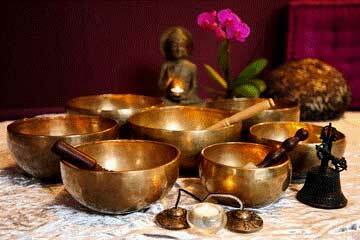 Music can also reduce stress and bring peace of mind in your sacred space. Classical Music: This type of music is traditionally used for meditation in several different countries all over the world. Generally, classical music is soft and smooth to the ears, so the person can effectively concentrate in his mind. 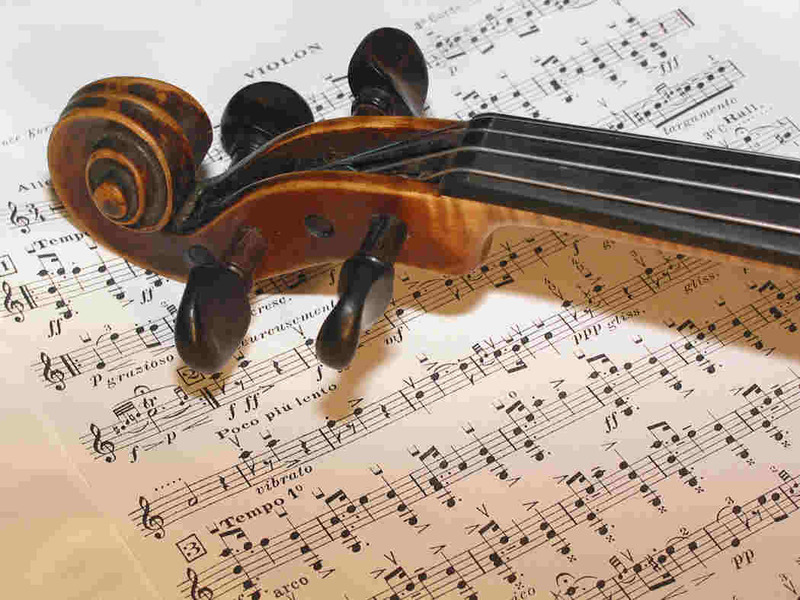 There are many classical tunes composed by Wolfgang Amadeus Mozart, Ludwig van Beethoven, Abbey Simon, Markus Stocker, Severin Blazer, and many other well-known classical musicians. 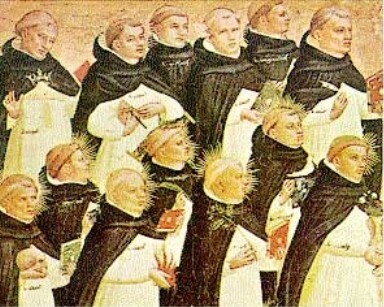 Gregorian Chanting and Primordial Sounds: Gregorian chanting is not a type of music but a way of singing in a low tone. It has been used in meditation for centuries. Most of the chanting used nowadays relates itself to the meditation music between 900 to 1300 A.D. Primordial sounds are also a kind of chanting, which helps the person to set his mindset right for meditation. The most popular primordial sound is the ‘Om’ which is greatly used in India for meditation. Nature Sounds: Nature sounds are probably the best music for meditation. 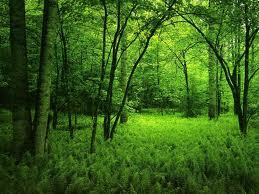 In order to use natural sounds during meditation, you can go to a quiet place such as a garden, a forest, or a hilltop. Many meditation researches believe these natural sounds to be similar to those in a peaceful mind. Another option is to purchase audio CDs of nature sounds. These CDs have a combination of classical music and natural sounds, which enhance the concentration in meditation. 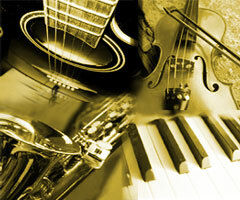 Instrumental Music: Be it any type of meditation, instrumental music is certainly a suitable alternative. This type only consists of soft music from musical instruments such as classical guitar, violin, sitar, chimes, piano, harp, flute, and other such sweet sounding musical instruments. Here again, CDs of instrumental music offer good choices. Christian Music: If you want to meditate on the aspects of the Holy Bible, you can use Christian music. Usually, Christian music includes a blend of traditional Christian tunes and soft instrumental music. Christian meditation music is generally used during worship sessions in churches. You can even use this music in your daily prayer and meditation time. 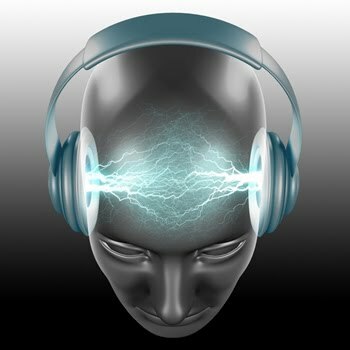 Binaural beats use computer generated sound files to entrain both hemispheres of the brain which producers claim can result in everything from emotional stimulation to behavior modification. 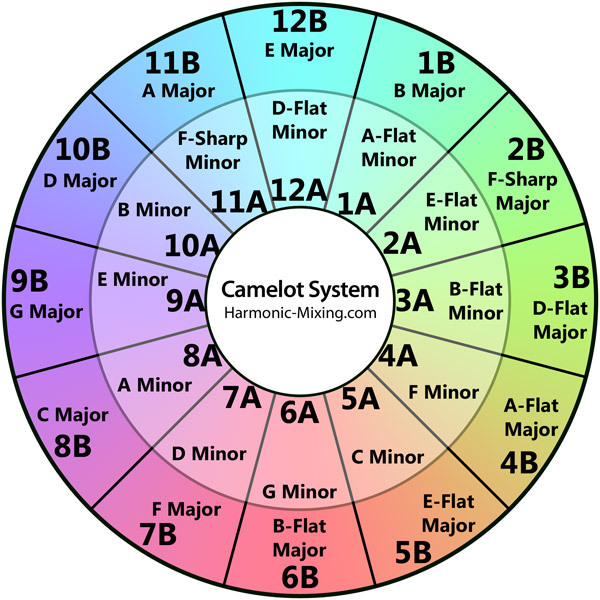 Harmonics and holophonic sounds are used alone or mixed with bells, bowls, flute or light instrumentation. The basis of this type of meditation music is based on man’s deepest vibrational body, the cells and DNA themselves, reacting to frequency. Solfeggio, an ancient six-note scale similar to our modern 7-note scale, is reputed to bring about healing in the body. Ancient Instrumentation: Crystal and brass healing bowls, chimes, triangles, flutes and drums enable modern musicians to recreate the sounds that brought our ancestors to that deep place of stillness in meditation. Used alone or with more traditional instruments, or even digital music, this type of music can be very enchanting.